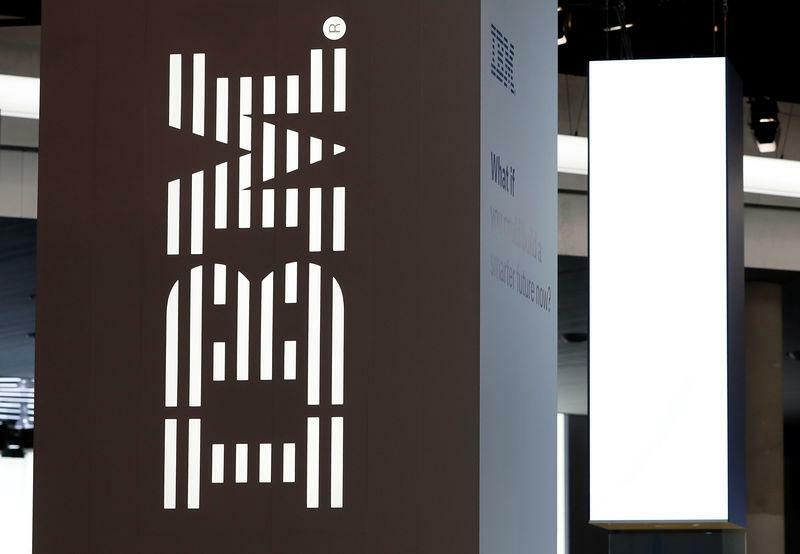 (Reuters) - IBM Corp reported a bigger-than-expected drop in revenue on Tuesday, hit by slowing software sales and wavering demand for mainframe servers, pointing to a bumpy recovery for the technology services giant that is in the midst of a turnaround. Chief Executive Officer Ginni Rometty has been refocusing International Business Machines Corp toward faster-growing cloud and analytics services to lower dependence on its traditional hardware products and reverse years of revenue declines. The Armonk, New York-based company's overall revenue slipped 2 percent in the third quarter ended September, with almost all of its businesses missing Wall Street's revenue estimates. Revenue at its systems unit, which includes mainframe servers and data storage systems sold to large organizations, climbed only 1 percent, compared with a 25 percent jump in the previous quarter. IBM's cognitive software business, which houses artificial intelligence platform Watson, analytics and cybersecurity services, had sales of $4.15 billion, down 6 percent from a year earlier. Seasonal factors affecting demand for software such as transaction processing platforms hurt revenue, IBM Chief Financial Officer James Kavanaugh said in an interview, adding that there were signs demand was recovering. "We have a good pipeline in transaction processing software as we enter the fourth quarter," he said. The company said it made $39.5 billion in revenue over the last 12 months from its "strategic imperatives" — high-growth businesses including cloud services that are spread across its divisions. Overall revenue slipped to $18.76 billion, missing analysts' average estimate of $19.10 billion, according to I/B/E/S data from Refinitiv. Excluding one-time items, IBM earned $3.42 per share, while analysts had expected $3.40. IBM shares were down 4.7 percent to $138.29 in extended trading. The Dow component has fallen about 8 percent this year.